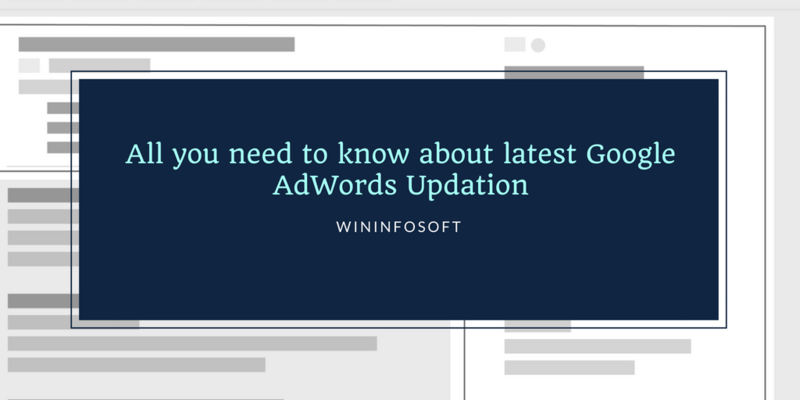 After the GDPR implementation announcement in 2016, Google has released the new Google AdWords Updation in compliance with it, Know with the opinion of Wininfosoft PPC Expert. Before, in March, the company had introduced the first phase of changes that specified contracts, product changes and how it aims to comply with the regulations that are to be implemented by 25th may 2018. This latest change deals with guiding advertisers on solutions to help them gather consent, informing new publishers about the consent tools approach on the content of non-Google exchanges etc. The latest change is broadly specified in three sections. They have also put in some recommended actions that can help you browse through the changes and make decision likewise. The specified changes have been explained briefly. They have updated their Help Center to help you understand how to implement the updated EU policy. They also have new guidebooks in cookieschoices.org with respect to language and some already available consent solutions from Third Parties. Google has also mentioned deciding how is your company thinking of gathering consent over your sites and apps. You can develop and use your own mechanisms or work with some solutions provided by cookieschoices.org. The update mentions a few new controls for publishers and ways of integration which if you are using third party ad serving and tracking platform, can potentially affect where your ads appear. They will be launching Provider Controls in Ad Technology for publishers through DFP/AdX, AdMob, AdSense etc. Using the controls, advertisers and publishers will be able to choose the ad technology providers who are to be supported to serve, track ads on their sites and apps for users in the European Economic Area (EEA). Every listed provider has already shared information essential for the GDPR. The company has urged to encourage your provider to do the same in case they haven’t. Google has also provided a process guide for all ad tech providers. A list of Ad Technology Providers will be provided under the ‘commonly used’ section of the policy(Google AdWords Updation) which can be referred by companies that wish to choose their own and not engage with the controls. Your campaigns will be serving for an ad impression in the EEA if the publisher supports the Ad Technology Providers you use. Google will soon be launching this feature for DFP/AdX, AdMob, and AdSense for publishers to give a choice to their EEA users between personalized ads and non-personalized ads. This feature is discussed in depth in their Help Center Page. The company will be pairing up with third-party exchanges who utilize the IAB’s GDPR Transparency and Consent Framework. This will also be applicable to those who are subject to their EU User Consent Policy. The recommendation includes reviewing your use of third-party ad servers and/or pixels with vendors that are not part of the Ad Technology Provider Controls to avoid unnecessary delay and breach of the regulation. In case you are using Google Analytics 360 or DoubleClick do the review and/or accept data processing terms available in each account you manage. For Google Analytics (Standard or 360) review the retention controls of data so as to allow you to manage how long your user and event data is held on Google’s servers. Data deletions will then be processed by the company based on your settings from May 25th. In case of any further queries, one can visit the official Google Help Center Page. As a business and that too, a growing one, it is understandable that one may not be able to invest as much in social media. This has become a necessity, however, ever since the Facebook algorithms changed and organic reach now seems impossible. In 2016, the number of organic reaches on Facebook declined by 52%. This means one cannot reach the number of customers it did before only base on your content. Every post which appears on your timeline has to be boosted by some amount so that it reaches the audience it is supposed to. If you are facing a rapid decline in the number of organic reaches for your company, here are some pointers to help you come back in the race. Understand where your audience is. It makes no sense to take your audience away from a social media that they love interacting in. Reports show that more and more consumers share media on their favorite social media platforms and network communities. Delivering them with the content directly in their comfort zone is one way to ensure organic growth. This is also commonly known as distributed content strategy. Create unique content for each platform. Instead of redirecting the customers to your blogs on the website each time, create a visual image with the basic gist of the link if they wish to see more. This works tremendously for platforms like Snapchat and Instagram. For other platforms like Twitter and Facebook, one can use the blog links to redirect them as it does not really take them away from their network. The traditional belief is that if you constantly keep sharing your own content and push it across, your consumers will finally be attentive to everything you have to say. This is somewhat wrong. Social media is all about being social which means the users expect their brands to be social as well. The key is to understand what clicks with your customers and sharing or featuring that content every once in a while. As long as the curated content does not go against what the brand stands for, it is okay to look at what others are posting that is liked to buy your consumers. Sometimes, it is okay to share an article or blog of some other company that has valuable information about the industry, it showcases your thoughtfulness and willingness to stay up to date with the industry. Facebook posts are ranked such that posts by family and friends are featured first followed by information posts and then entertainment. For Instagram, the posts are based on your interest in a particular content, how likely you are to respond to a particular post, your relationship with the user who posts and the regular timeline. The feed is customized based on your preferences and features the best tweets on the news feed while you were away from the app. The company is still working on how to make the algorithm perfect for recognizing the best tweets for an individual user. Social media ads, sponsored and boosted content are the best way to reach your audience as the organic reach decreases. A report by Nielsen Brand Effect found that among the 475 social media campaigns they evaluated, Instagram proved to be a better choice of an ad as much as three times. It showed that the ads on the app were more memorable for people thus making them far more likely to click on the ads. Here are some reasons to use advertising on social media. Ads help you target the people to whom the ads must be sent to. With greater options on the area, demographic and when it goes out, it is easier to send ads to specific groups that can potentially buy your product. Facebook provides us with a range of ad types to produce like the slideshow; carousel, video etc. use every ad type and see which one works best for you. Get specific data on which ads are giving the most leads and which are engaging for your customers. Get a report on metrics that are important and your top performing ads. About 80% of the social media users access them through their smartphones. Create ads that are friendly for the website as well as mobile. Use these tips to tweak your social media a little here and there and you will find a considerable increase in the engagements of your customers with the brand. 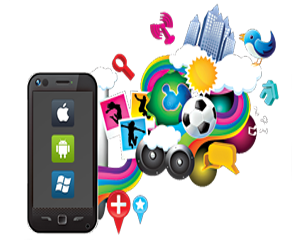 Win Infosoft is a digital marketing agency that provides marketing services in SEO, SMM, PPC and services in Mobile app development and website development. Giving the reigns of your brand and advertising to a top rated digital marketing agency seems quite easy by a single search on Google and the top result. However, companies have lost revenues, brand value, and money by selecting an agency which was not fit for their company. Before choosing a candidate fit for a job we usually have rounds of evaluation that ensures that we get the best one. And we do that to the best of our abilities. Why not do the same with digital marketing agencies? 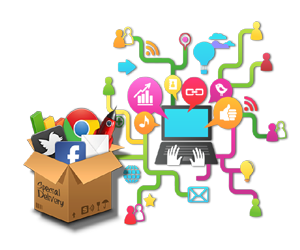 Digital marketing agencies are outsourced with work of marketing a company on the digital platform, a job that can make or break a company. And hence it is important to go through a procedure before hiring any agency. Do a need assessment of your own requirements. 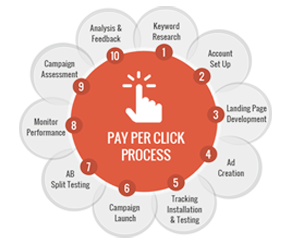 Most of the agencies provide everything, from SEO, PPC to social media marketing, Adwords and more. But if you decide that you have to house employees to take care of the social media for you, then keep that specification in mind. 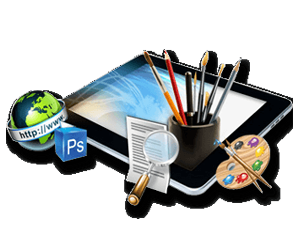 Now, you have to check out websites of the agencies that are best at the other tasks under digital marketing. 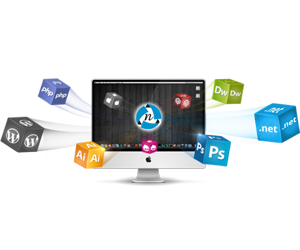 Usually, companies would want to highlight their strengths on their website which is a pool of information for you. If you only need branding than an agency with experience and skill in the field would be best for you and not the other SEO, PPC services they provide. Once you have short listed the companies that you think would be suitable for your needs, it is time to dig deeper. 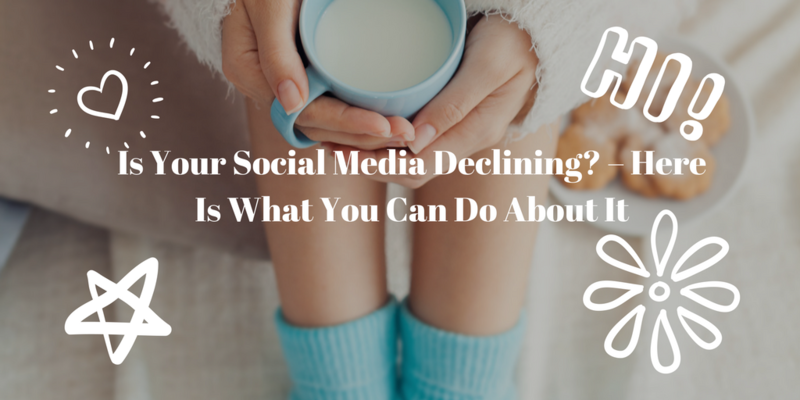 Do homework, go into their social media profiles, get information as much as you can. The reviews on Google and comments on their Twitter handle can tell you a lot about their services and performance. You wouldn’t want to end up with an agency that does not listen to your queries. However, separate the competitor comments from the others, meaning, track the history of the commenter too to make sure they are a credible source of information. Get references in the Industry, people who have worked with the agency before. Discuss with them the strength of the agency and the challenges the reference faced. Note that the objective here is not to find negatives of the agency but to understand whether the agency is fit to deliver specific requirements and nature. How they handle their clients and their needs are what defines a company. 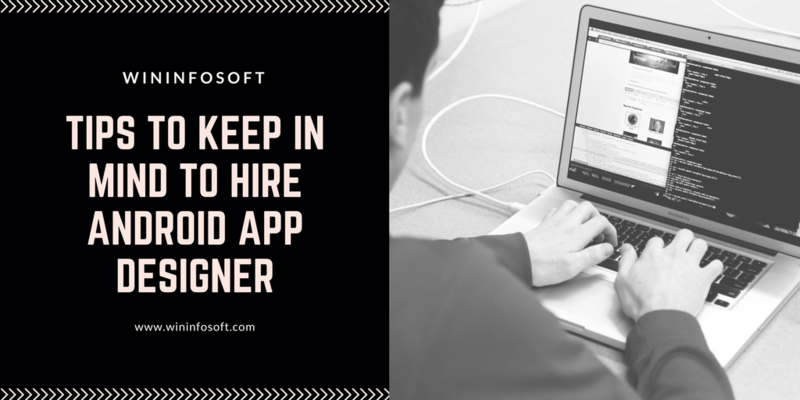 – Meeting with them and the person working on your particular project helps you understand whether they would be able to pull it off or not. – It will build a rapport between you both where you can set expectations, in such a way that you give them space to say no if they feel a need cannot be fulfilled. – In case the agency is not handed with the complete digital marketing and just a few aspects, it is crucial to maintaining an effective communication system between the teams so that the objectives are aligned and worked towards together. The last step is simple, if you had not problems by far with an agency, it is for you. 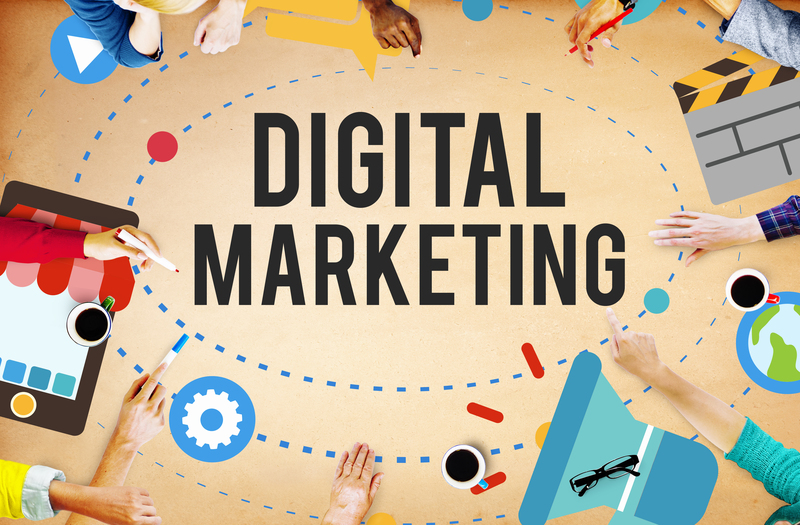 Make a mental note that digital marketing agencies are not all perfect, but have their own strength and weaknesses. Do give an intensive review to the agency whenever you can, ensuring performance. 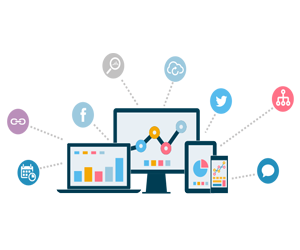 WinInfoSoft is a digital marketing agency with expertise in every digital marketing area including SEO, PPC, Adwords, Social Media etc.